Will Medicaid Count My IRA as an Available Asset When Applying for Long Term Care Benefits for My Spouse? - The Hart Law Firm, P.A. Will Medicaid Count My IRA as an Available Asset When Applying for Long Term Care Benefits for My Spouse? A frequent question we get is to what extent Medicaid will count retirement accounts, such as IRA’s and 401(k)’s when one spouse is applying for long-term care benefits on behalf of their spouse who requires skilled nursing care. The simple answer is that yes, Medicaid does count your retirement account assets when you are applying for benefits on behalf of your spouse. However, there are some (rare) exceptions to this rule. So in other words, if you can’t pull out the funds or they are otherwise unavailable to the applicant as a lump sum, then they can’t be counted. However, this is a rare situation, so for all intensive purposes, retirement funds are going to be counted. But there is one other big caveat that you must understand, and it is called the community spouse resource allowance. In North Carolina, we have a rule that is intended to keep the “well spouse” or the spouse that is NOT applying for benefits from becoming impoverished just because their spouse is applying for benefits. It is called the community spouse resource allowance. As of this writing, the Community Spouse Resource Allowance (CSRA) varies in North Carolina from $24,720 to $123,600. This is the amount of assets that the well spouse is allowed to keep while the applicant spouse is trying to qualify for Medicaid. The way the CSRA works is that Medicaid will look at your available resources as of the spend down date. This is the last day of the month prior to when your spouse is admitted into a skilled nursing facility or hospital for at least 30 days. The amount of available assets you have as of that date will be divided by two, and you are allowed to keep what ever the resulting amount is, between $24,720 and $123,600. The best way to look at this is to consider several different examples. In the first example, a married couple has $30,000 in countable resources as of the Snapshot Date. Dividing this amount in ½ yields $15,000 in countable resources. But since the minimum CSRA amount is $24,720, the well spouse may keep this amount of resources. The applicant spouse may keep $2,000, leaving an additional $3,280 that must be spent down. In the second example, a married couple has already spent down their money to $120,000, thinking that this will allow them to qualify for Medicaid. Unfortunately, Medicaid will divide this amount in ½ leaving the couple with $60,000 for the well spouse. Since the applicant may keep $2,000, the couple must spend down an additional $58,000. This is not the result they were hoping for and illustrates why it is so important to seek out the help of an elder law attorney before you consider any type of spend down plan! In the final example, a married couple has followed they advice of their lawyer and has $400,000 of countable resources as of the spend down date. Dividing this by two yields $200,000 for the well spouse, which exceeds the maximum allowable amount of $123,600. In this case, the well spouse may keep the full CSRA of $123,600, and the applicant my keep $2,000. This leaves $275,400 that must be spent down. In North Carolina, your retirement assets are likely to be counted as an available resource in the eyes of Medicaid. 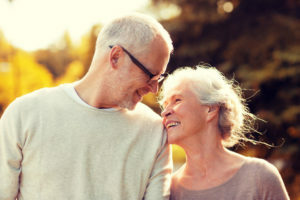 To maximize your community spouse resource allowance and minimize the effect that taxes and penalties will have on your retirement portfolio, it is important to consult with an elder law attorney to review your options. If you have questions or would like to schedule an initial phone conference with an attorney at our firm, please call us at (919) 883-4861 or fill out this simple online contact form. 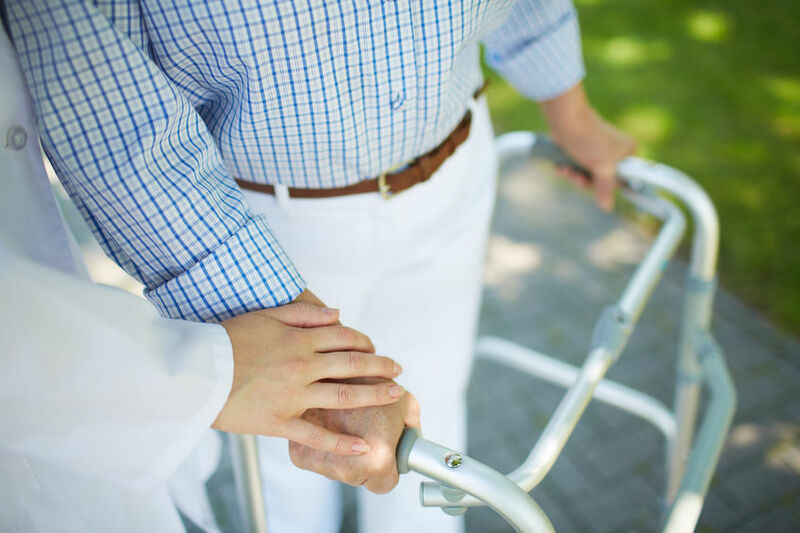 Previous Post: « How to Pay for an Assisted Living Facility in North Carolina?